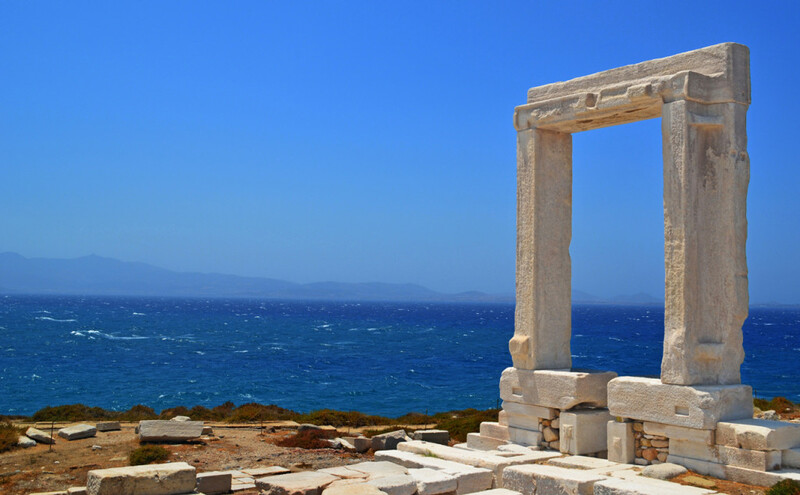 Atmospheric and peaceful, varied and low profile, Naxos is full of surprises. 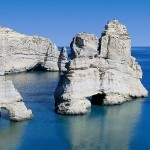 The largest of the Cyclades -and also the greenest one- has become increasingly popular among the Greek islands. Its landscape alternates between mountainous terrain (including Mt Zas, the highest in Cyclades), barren regions, fertile valleys, springs and a 90 km almost straight coastline with endless, beautiful sandy beaches -something rarely met in Cyclades. Picturesque villages, forts and churches “interfere” harmoniously in this scenery, together with fascinating sights of classical Greek, byzantine and Venetian origin. 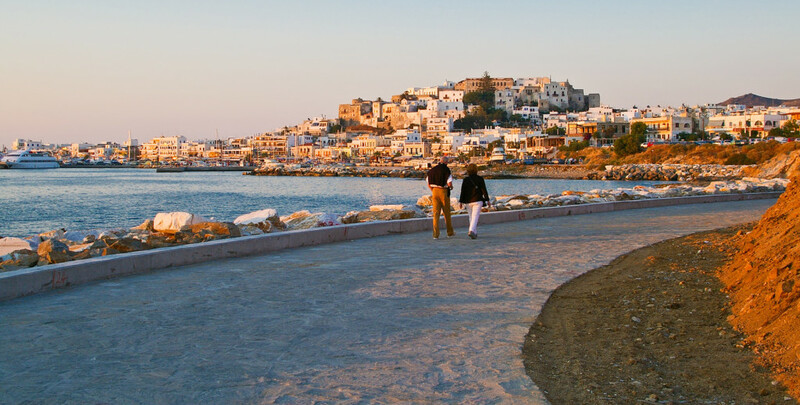 In Naxos, tourism has developed in moderation, allowing tradition to evolve at its own pace. 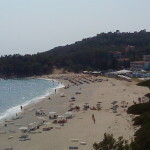 An example of that can be seen in the island’s port and capital of Chora: Touristic facilities, nightlife options, shops and restaurants (many of which found in Platia Evripeous) co-exist with the ancient, much photographed Portara and the impressive Kastro (Castle), prime heritage of the Venetian Duchy of the Aegean/Archipelago that was founded here in 1207 by Marco Sanudo. 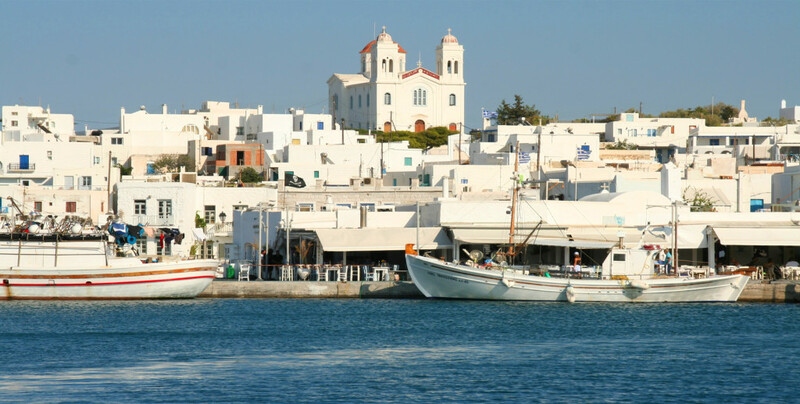 Another must-see is Naxos’ traditional mountain and coastal villages, each one its own peculiarity and beauty. Most of them feature a splendid mixture of Venetian towers, Cycladic windmills, Byzantine churches, stone houses, narrow alleys, etc. The most famous is Apiranthos, a picturesque mountain settlement known as “the marble village”, whose inhabitants use a special dialect due to their Cretan roots. 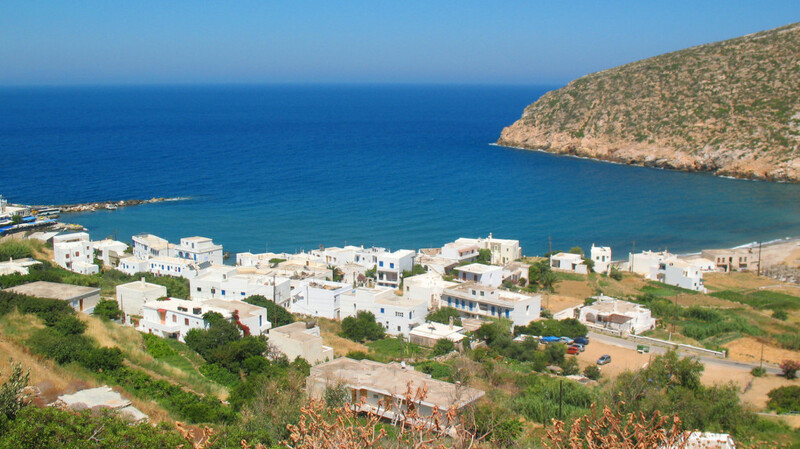 On the other hand, lively and touristic developed Filoti is the island’s biggest village, set amphitheatrically in a valley near Mt Zas. This diversity is the true charm of Naxos, a destination where you can magically combine vacations in both island and mountain. No text reviews of Naxos exist. 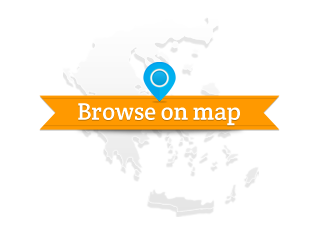 You can be the first one to review Naxos.